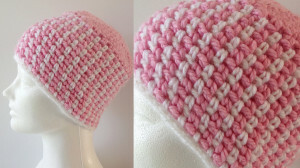 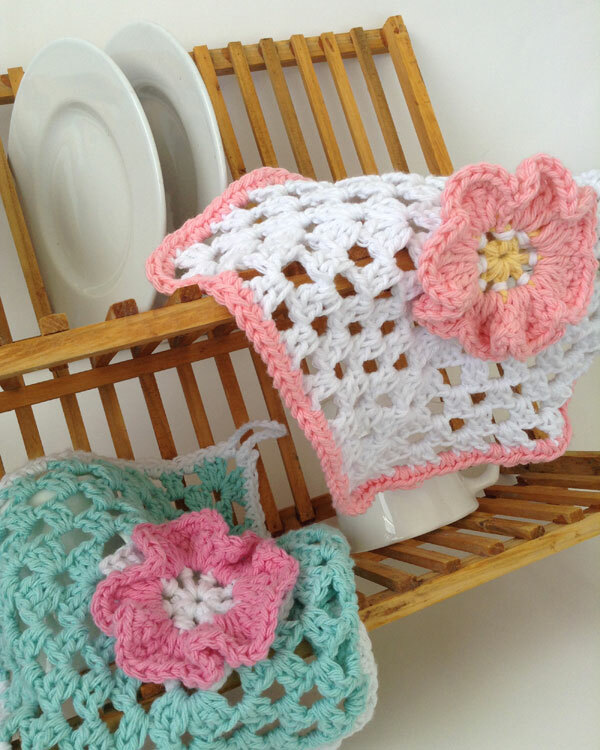 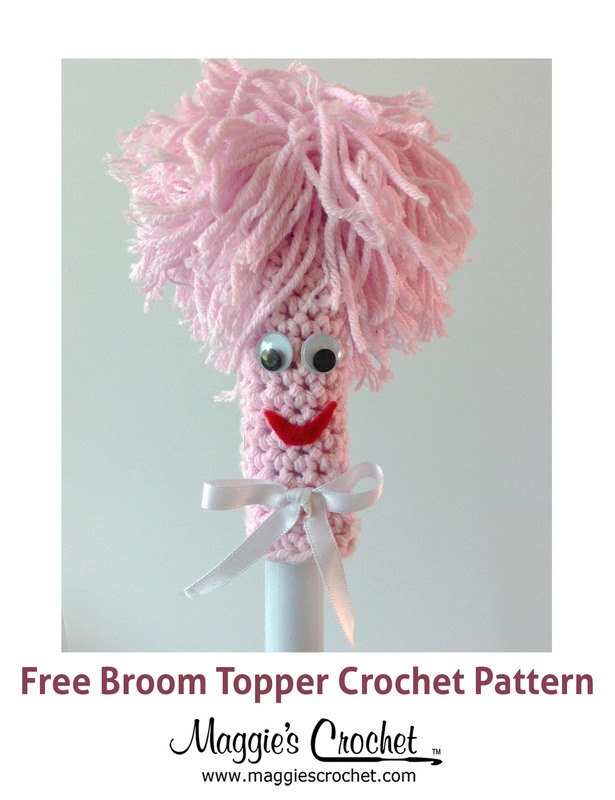 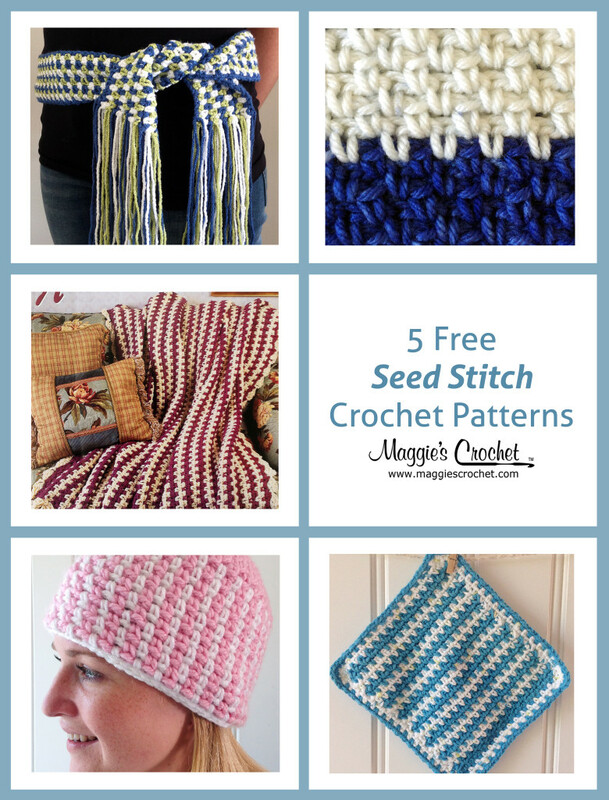 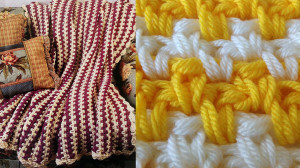 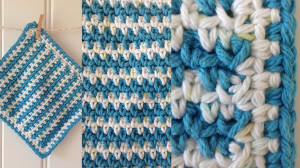 This “Five Freebies” features Seed Stitch Free Crochet Patterns. 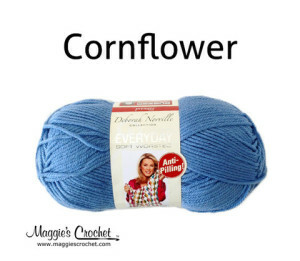 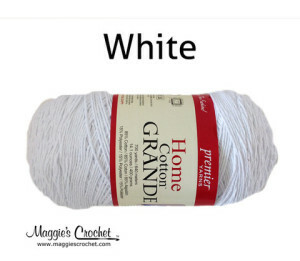 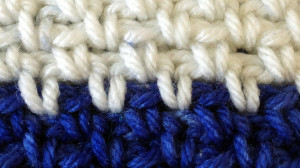 Seed Stitch, also knows as “moss stitch” or “tweed stitch”, is an easy stitch that adds texture to your crochet work. 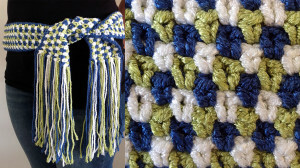 Some of the crochet techniques featured in these patterns include: changing colors, using changing colors to make a self-fringe, crocheting a circle, working in the round, and working with multiple strands of yarn or thread. 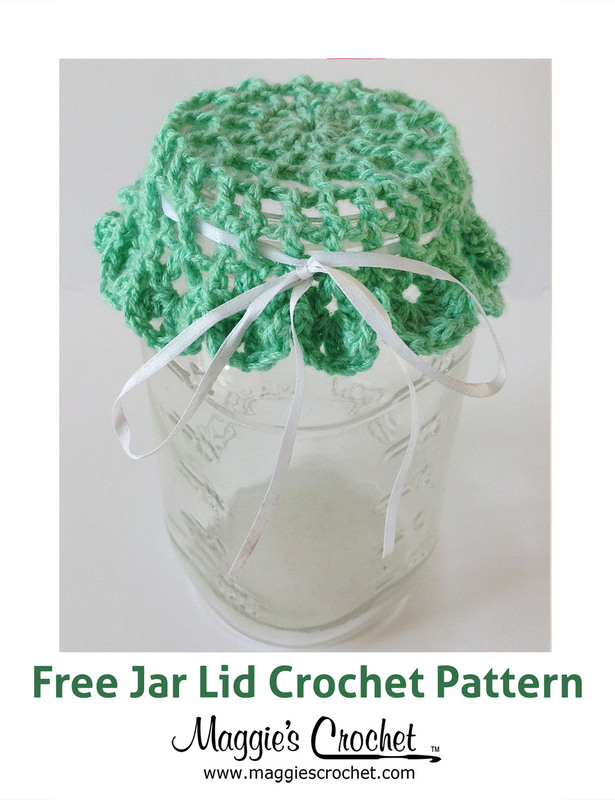 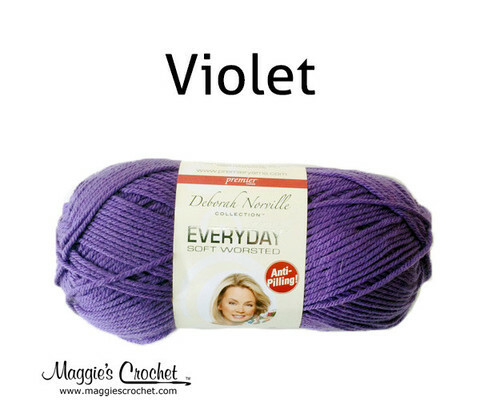 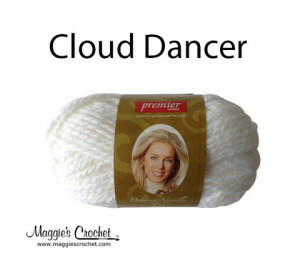 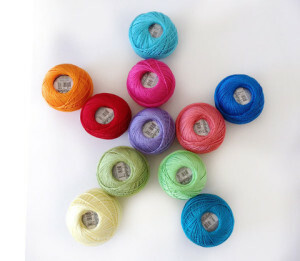 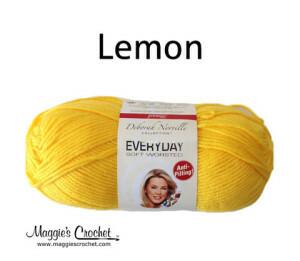 In addition, these five free pattern projects feature several different types of yarn and thread: cotton thread, worsted weight acrylic yarn, worsted weight cotton yarn, and bulky weight yarn.